IT SEND RIPPLES TO THE UTTERMOST. 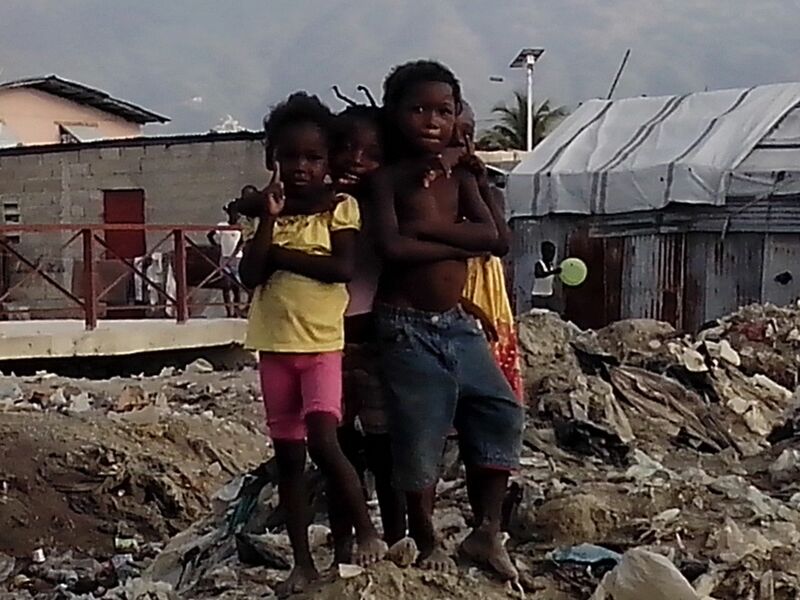 The Hope Center is located in the heart of Citè Soleil, Haiti. According to wikipedia, Citè Soleil is an extremely impoverished and densely populated commune ("city") located in the Port-au-Prince metropolitan area in Haiti. Cité Soleil originally developed as a shanty town and grew to an estimated 200,000 to 400,000 residents, the majority of whom live in extreme poverty. The area is generally regarded as one of the poorest and most dangerous areas of the Western Hemisphere and it is one of the biggest slums in the Northern Hemisphere. The odds are stacked against the future of these children. They have been left to the streets to fend for them selves. Children are left to care for infants. Their own countrymen consider them to be as bugs. But we want to tell them a different story. The message we have for these children is that of a bright future and hope. Hope Center 2 is located in Delmas 95, Haiti. We currently have 30 orphaned children that we have rescued from the streets living in this home. They are settling in to their new family very well. It has been a joy, to say the least, to watch them begin to trust and receive love. It is truly an amazing unfolding of these little humans as they begin to explore life in a safe place that's foundation is love and in real support for their future and all around well being. This is the remaining funding needed to house, feed, clothe, and educate these 30 children.